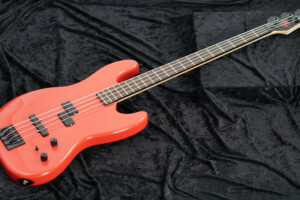 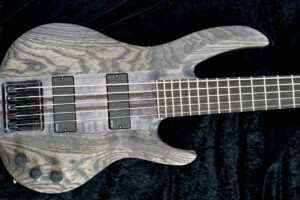 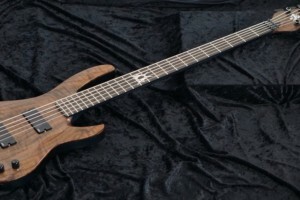 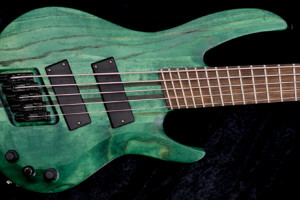 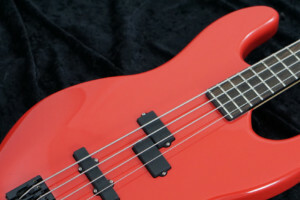 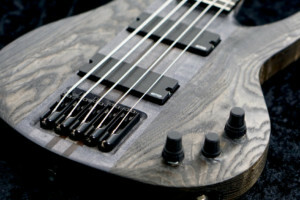 The extended range specialists at Strictly 7 Guitars have officially launched a new line of bass guitars. 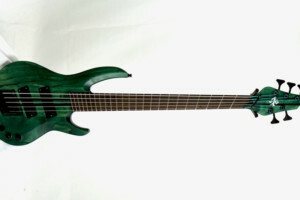 The series includes three models: the Copperhead, the Sidewinder, and the Python. 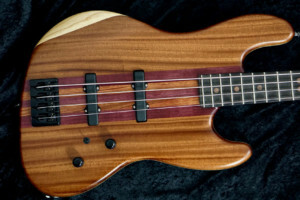 “The Copperhead was the original bass model we started in 2013 with Simone Bertozzi of Mnemic,” the company writes. 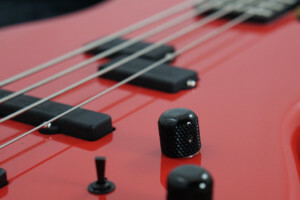 “We needed it to produce a low F frequency with some balls and clarity, which it does magnificently. 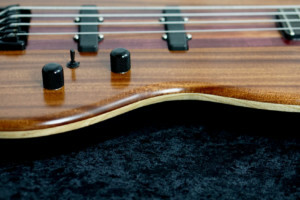 At 36” in length, maple and purpleheart neck through for the Bartolini #72M55C-B and T M5 Soapbar pickups to direct mount, and lightweight swamp ash wings; this beast is loud, clear, and will punch you in the throat.” It’s also fitted with Bartolini 18-volt preamp with a 3-band EQ. 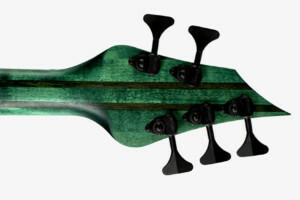 The Copperhead comes in a five-string version only, with plans for a four, six, and seven-string versions next year. 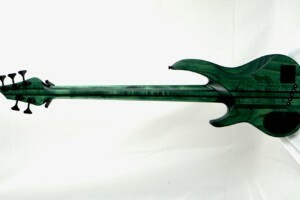 The Sidewinder features the same body as the Copperhead but adds fanned frets with a multi-scale that runs from 35 inches to 33 inches. 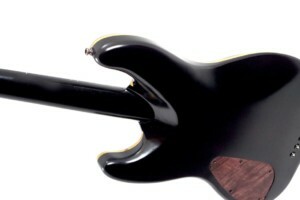 The Python is described as a “tip of the hat” to the company’s roots. 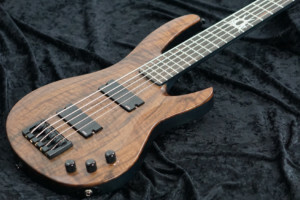 “Much more traditional in shape but the specs maintain the S7G flair,” they write. 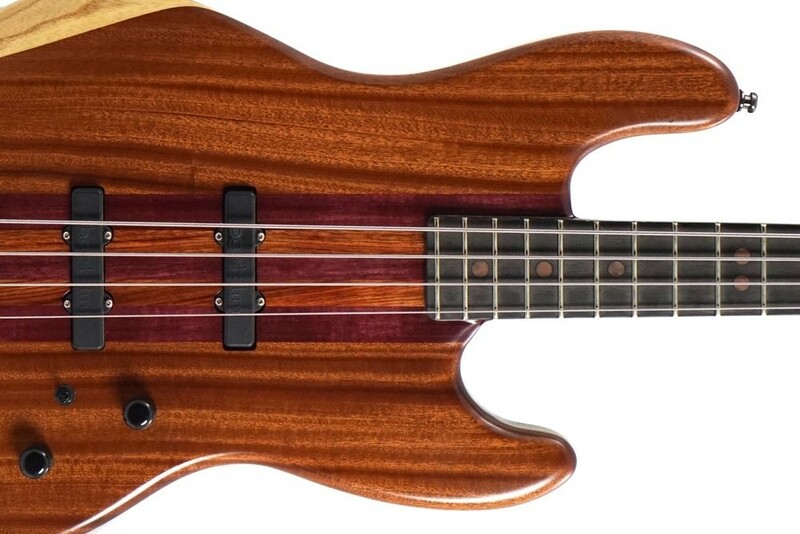 “[It has a] maple and purpleheart neck through with deep neck cutaway, 20 or 24 frets, super comfortable belly carve and arm cut, swamp ash wings, a Hipshot A-style bridge, 34” scale, 20” radius, and then available in P-, J-, or P-J variations for all of my non-metal peeps.” Strictly 7 again uses Bartolini pickups matched to a Bartolini 18V HR-3.4/918 pre-amp as an option. 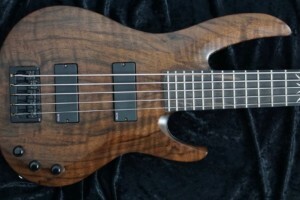 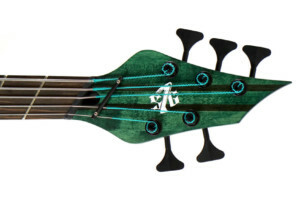 It’s a four-string, but will also be expanded to a five-string version in the future. 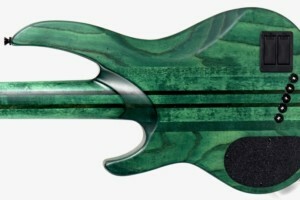 Strictly 7 Guitars’ bass lineup will be available for order in February 2017 with base prices of $2,099 for the Python model, $2,299 for the Copperhead, and $2,699 for the Sidewinder.